Iscoyd Park, a stunning grade II* Georgian house set in beautiful private parkland on the Welsh/ North Shropshire border, will be available for weddings by May 2010. 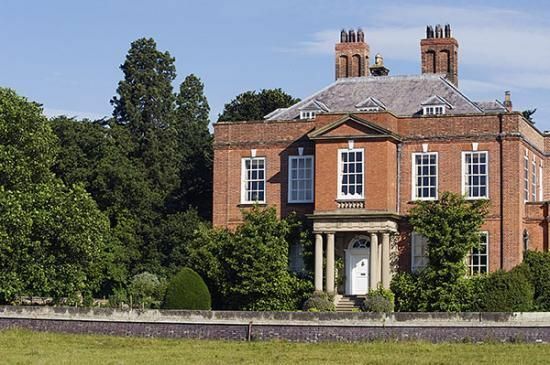 Iscoyd Park is a family owned country house offering the ideal romantic setting for a wedding. At Iscoyd we want to offer a different wedding experience to that of a hotel, larger stately home or other corporate venue. Philip Godsal. Availability can be either during the week or for the whole weekend, ideal for couples to settle into the house and its surroundings. All hospitality is tailored to the individual to suit their personal requirements, the bridal suite and rooms are being especially interior designed.